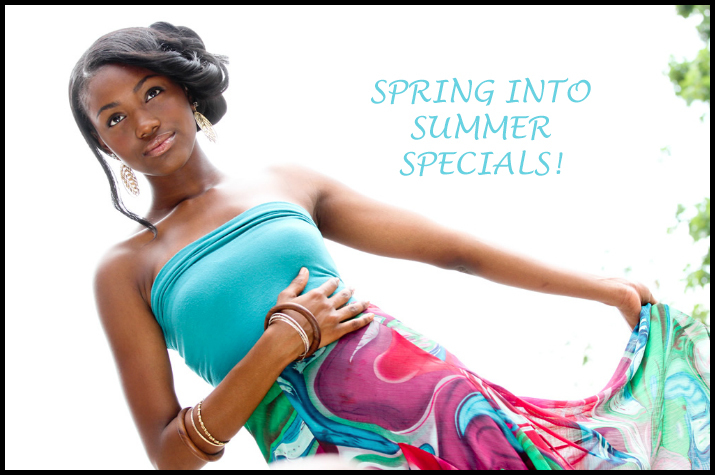 LAST CHANCE TO TAKE ADVANTAGE OF THE SUMMER SPECIAL! or shoot for the first time. Don’t need new shots? Refer a friend and receive a free basic enhancement of your choice!! !